Xi'an Dingmu Household Products Design & Manufacture Co., Ltd.
Q2. When can I get the price9 A2. We usually quote within 24 hours after we get your inquiry. If you are very urgent to get the price, please call us or tell us in your email so that we will regard your inquiry priority. Q3. What the sample cost9 A3. Please contact our sales, and tell them your required models, they will check the sample cost for you. Ltd is a professional manufacture and exporter that is concerned with the design, development and production of heat-resistant glassware . If you are interested in any of our products or would like to discuss a custom order, please feel free to contact us. 5. About warranty: We are very confident in our products, and we pack them very well, so usually you will receive your order in good condition. As red wine oxidizes the true flavors and aromas of the wine are released. 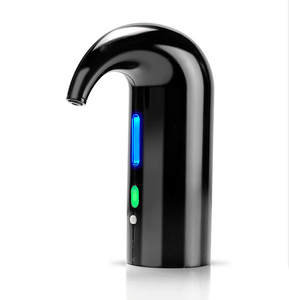 Perfectly aerate any wine from your lightest pinot noir to your most robust bordeaux. 2. Our Factory is one of the most powerful bases for manufacturing wine aerators. Hejian Hongyi Glass Products Co., Ltd.
Q: Are the quality of your product guaranteed9 A: We have QC to control the quality one by one. If there is some one defective, we can refund your money or send you a new one. For small orders, the paypay is a good way to protect our customers' interests. In our R&D department ,5 assigned designers who have nearly 10 years of professional experience in this field ensure a cycle of new products design in 7 days. In X i &rsquo; an Dingmu , we guarantee that you would get more surprise besides high quality, competitive prices and on-time delivery. Contact us, then, you will understand why our our clients have been entrusting us with their OEM requirements for the past years. unique custom made animal horse wine aerator decanter Item Name horse wine aerator Item No. 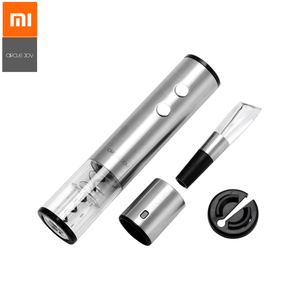 : Q: Are you direct manufacturer9 A: Yes, we are a direct manufacturer and have rich experience in this area. Q: Can you help me arrange the delivery9 A: Yes, by sea, by air or by courier, all available to send you the goods. 4.Wash it again and put it in no-drip stand after using. 3 )We can provide multi colors wine aerator for customer. 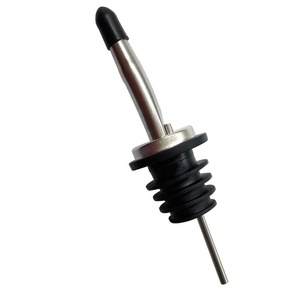 5) We can provide all the parts of wine aerator for customer replacing. Alibaba.com offers 935 steel wine decanter products. About 47% of these are bar accessories, 7% are bar sets, and 7% are glass. A wide variety of steel wine decanter options are available to you, such as ce / eu, fda, and ciq. You can also choose from eco-friendly, disposable, and stocked. As well as from metal, plastic, and crystal. 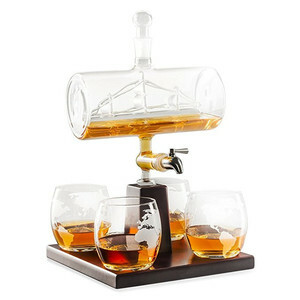 And whether steel wine decanter is bar accessories, bar sets, or bar tools. 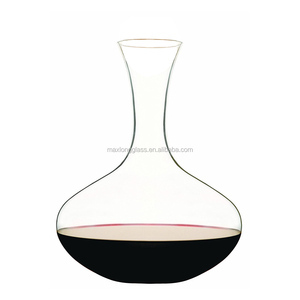 There are 861 steel wine decanter suppliers, mainly located in Asia. The top supplying countries are China (Mainland), India, and Hong Kong, which supply 96%, 2%, and 1% of steel wine decanter respectively. Steel wine decanter products are most popular in North America, Western Europe, and Domestic Market. You can ensure product safety by selecting from certified suppliers, including 135 with ISO9001, 76 with Other, and 25 with BSCI certification.